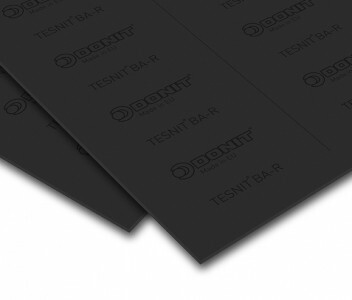 TESNIT® BA-R has very good mechanical properties (resistance to high internal and surface pressure). 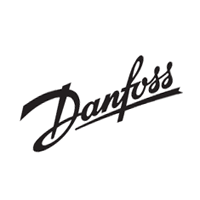 TESNIT® BA-R is designed for the automotive and engine-building industries. Aramid fibres, inorganic fillers, NBR binder, carbon steel wire mesh insert. This material combines very good resistance to high internal and surface pressure, with good thermal properties. It has high bolt torque retention. Surface finish is 2G. Optional graphite or PTFE finish on request. Sheet size (mm): 1000 x 1500 | 1500 x 1500 Thickness (mm): 1.0 | 1.5 | 2.0 | 3.0 Other dimensions and thicknesses are available on request.